The Maltby Design Golf Club Gauge you can precisely measure lofts, lies, face progression and offsets of any wood, bounce, head length, height and width dimensions, iron or putter as well as wood-head face angles. 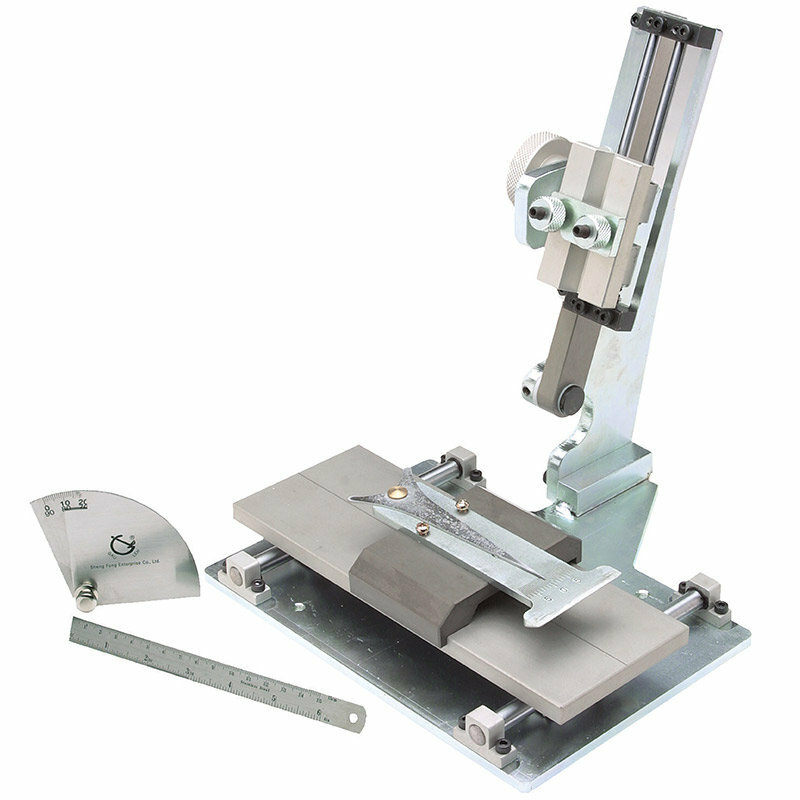 The base and upright arm are precision milled and the shaft-clamping fixture is made out of soft non-marring aluminum. All measuring lines are engraved into the unit. Includes a 6″ scale and a golf club protractor.